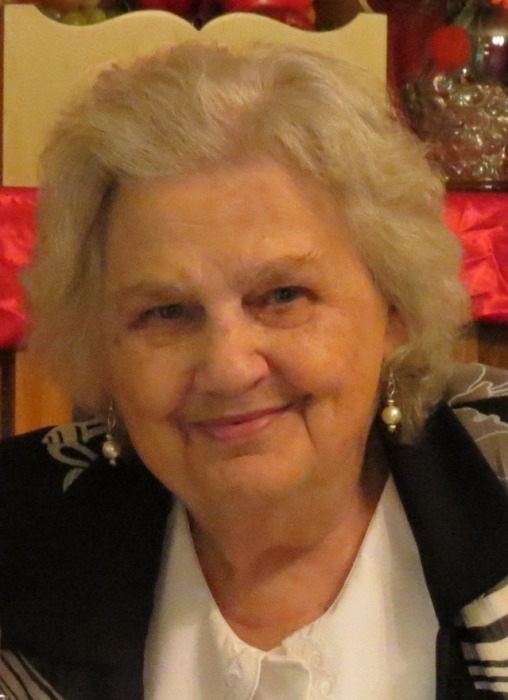 Sylacauga, AL - Funeral service for Mary Lou Clifton Faulkner, 85, will be Saturday, March 30, 2019 at 2:00 p.m. at Sylacauga First Assembly of God with Rev. Brian Jones, Rev. Joe Camp and Rev. Vern Ogle officiating. She will lie in state one hour prior to service. Burial will be in Weogufka 2nd Baptist Church Cemetery in Weogufka, AL. Mrs. Faulkner died Wednesday, March 27, 2019 at her residence. She was preceded in death by her parents, Walter and Wilby Jane Clifton, brother, Walter Lee Clifton, and grandson, Steven Chad Faulkner. She is survived by her husband, John W. Faulkner; daughter, Judy Stocks; son, Keith (Barbara) Faulkner; 5 grandchildren; 11 great-grandchildren; and 1 great-great grandchild. The family will accept flowers or contributions may be sent to the American Heart Association. Pallbearers will be Hunter Cleveland, Jamie Faulkner, Mason Thornton, Ken Veazey, Josh Veazey and Johnny Turney. Honorary pallbearers will be her nephews.